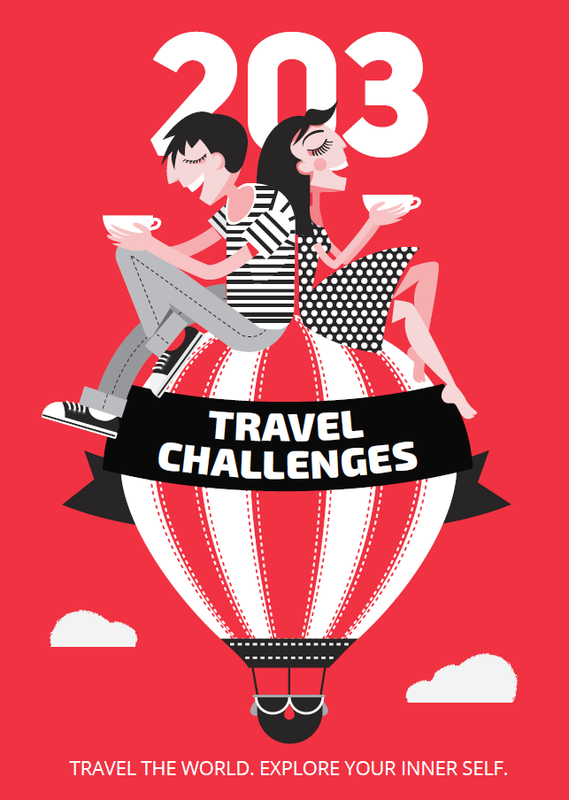 If you’re planning your first journey to Egypt, here are a few tips for a safe and fun trip. Once you’ve taken these tips into consideration, you’ll find the country to be full of warm, friendly people who always have a joke or two about how many camels your wife is worth. Although Egypt is a Muslim-majority country, you don’t have to dress too conservatively (unless you visit mosques, where you are required to cover your head, shoulders and knees). You can pack shorts, but you’re often better wearing light, long-sleeved shirts and long trousers to protect you from the merciless sun, especially if you go on a desert tour. The official currency in Egypt is the Egyptian pound. In tourist areas most places also accept euros and dollars, but keep in mind that the exchange rate won’t be very good and you’ll have to bargain twice as hard. It’s almost impossible to exchange Egyptian pounds back to foreign currency at the end of your trip, so think twice before exchanging big amounts. For a one-week trip we didn’t use a single Egyptian pound and paid in dollars everywhere, and we didn’t have any problems. Haggling is ubiquitous in Egypt, and it’s obligatory if you don’t want to pay double the actual price. 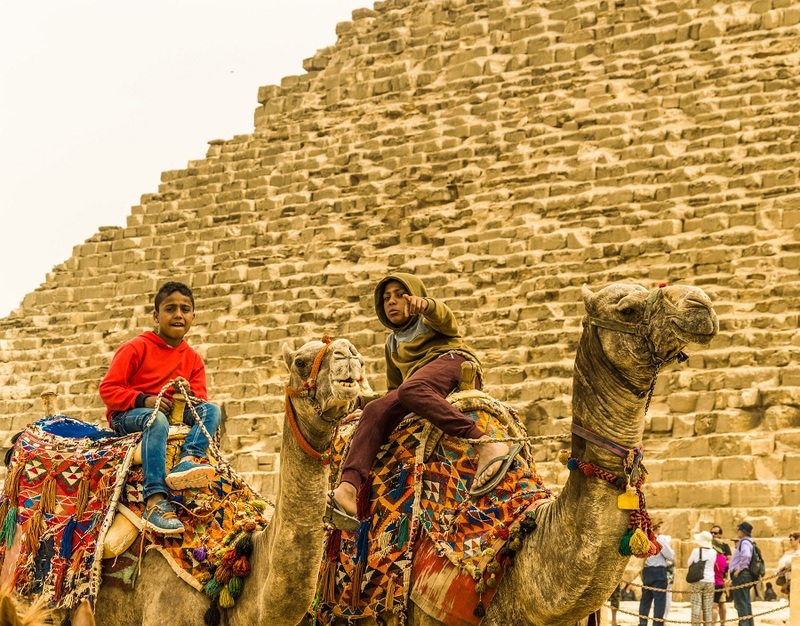 The fiercest hagglers are the souvenir salesmen and bottled water vendors at the main tourist attractions like the Giza Pyramids or Luxor. Feel free to negotiate down to less than half the initial price there. You can even haggle at pharmacies, unless you see a “Fixed prices” sign. This is kind of self-explanatory, but it’s worth a mention as in many parts of Egypt the temperature can rise above 40 degrees Celsius, while the humidity can be as low as 20%. Don’t do it. Ever. Unless you want to spend the rest of your trip squatting over the toilet. 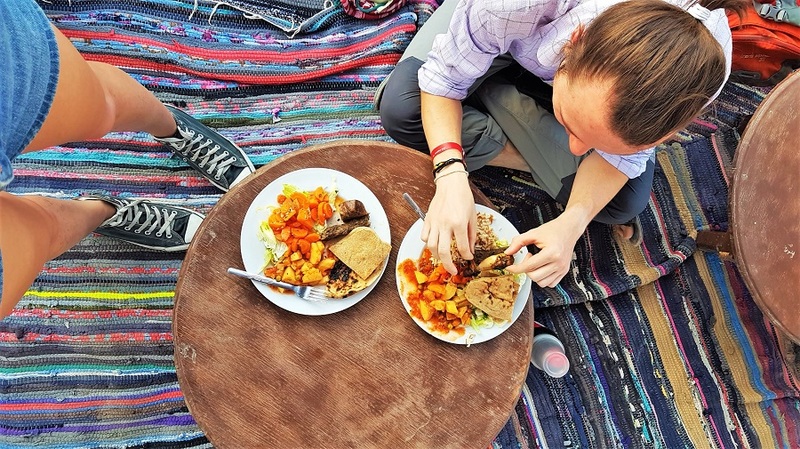 While the food in 4- and 5-star hotels in Egypt – as well as on Nile cruises – is safe and fresh, eating street food is a far riskier proposition. The moment you see bread resting on the dirty pavement next to a main boulevard, you’ll understand what we mean. Citizens of most countries can get a visa on arrival, which costs $USD25 (single entry, valid for 30 days) or $USD35 (multi-entry). #8 Don’t take shells, bits of coral etc. Taking any piece of coral out of Egypt is illegal. Even if you find it dead on the beach, don’t be tempted to smuggle it in your suitcase, because airport security has special software that can detect pieces of coral by their shape. 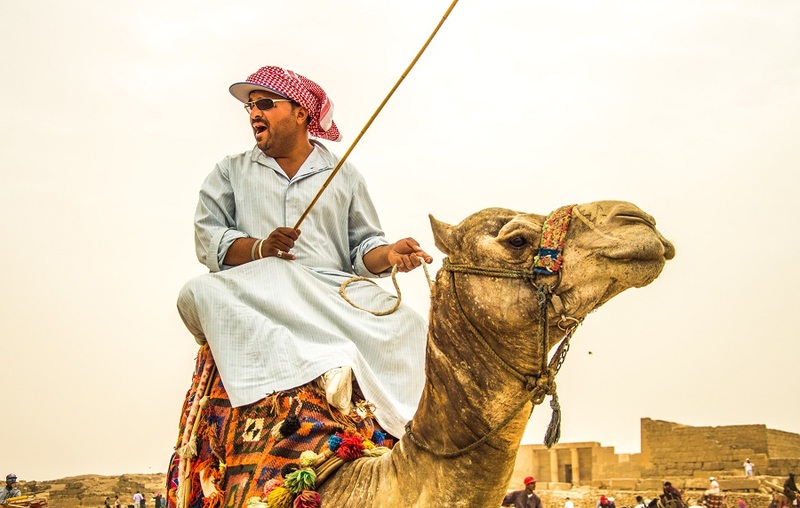 Some of the camel-drivers by the Giza Pyramids and other attractions may claim that mounting the camel won’t cost you a cent. Unfortunately, getting down will. If you do climb onto a camel’s back, it will probably rush away deep into the desert, and you’ll have to pay a lot of money to go back.